Your body and mind are safe. Change is scary. Change is hard. But I know you have the courage and drive to keep going. 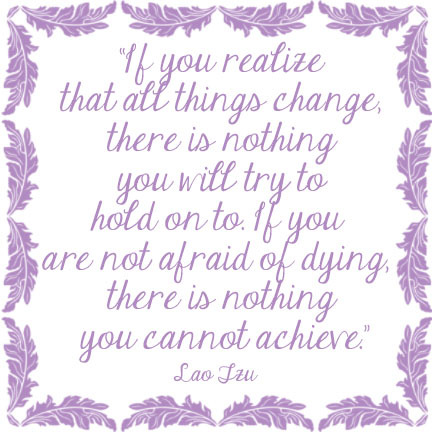 You can not let the fear stop you.